When it comes to your business, you’re the expert. But there are many aspects of running a small business that have nothing to do with the product or service you provide. For many business owners, one of the most frustrating and time-consuming aspects of running a small business is accounting. If accounting is not your thing, don’t worry. We’ve got you covered. 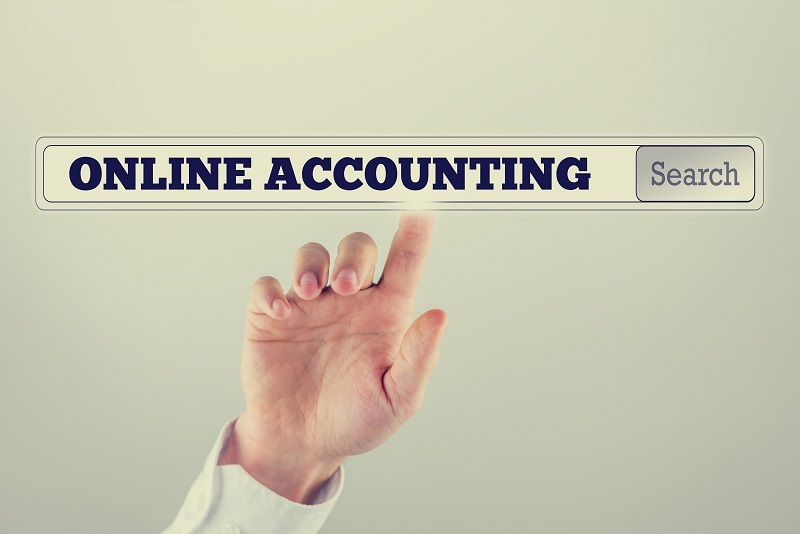 There is a variety of online accounting software for small business needs. We’ll help you figure out what software will work best for you. If you’ve monetized your website, this software will be of interest to you, too. We’ve listed our top ten favorites accounting applications below. We’ve included a brief overview, the main pros, the main cons and the prices. We’ve found some great software including programs for any budget. Let’s get started! The more you understand what types of features you’ll need, the easier it is to find the right software. You don’t want to pay for features you don’t need. You also want an application that will grow with your business. If you conduct business internationally, you’ll need a platform capable of handling multiple currencies. In this case, you’ll also likely want instant conversion rates. Almost every type of business will want software that can handle checks, PayPal, direct deposit and credit cards. Most of the platforms on this list are cloud-based. This means your data will always be available. In some cases, downloading the software and running it on your computer is an option. 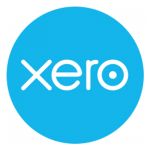 Xero is cloud-based accounting software designed for small and medium sized businesses needing a full-featured accounting solution. Since launching in 2006, Xero has grown steadily and currently has over 500,000 customers around the world. Forbes awarded Xero the title of “World’s Most Innovative Growth Company” in both 2014 and 2015. Over 400 third-party apps provide support including payroll, inventory management, POS, and invoicing. 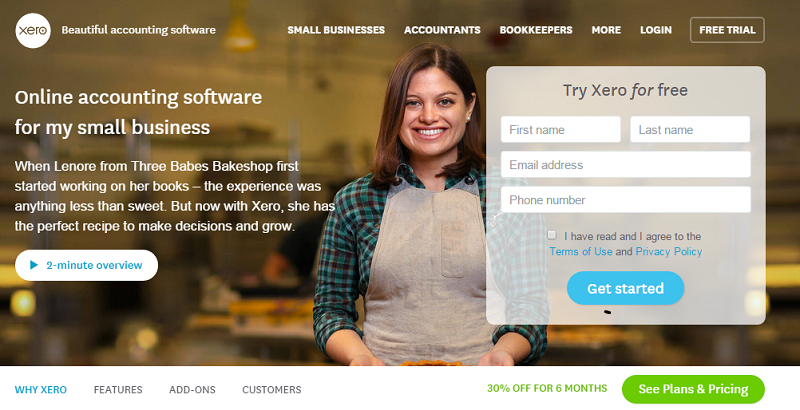 Xero’s prices are low compared to other accounting software. For just $9.00 a month the Starter Plan allows up to five invoices, unlimited users, and reconcile 20 bank transactions. The Standard Plan is $30.00 a month and includes unlimited invoices, bank transactions, and payroll for 5 employees. All plans include free automatic backup, free unlimited 24/7 support, and free conversion from QuickBooks. The question really isn’t: does Quickbooks have what you need. Instead, does Quickbooks have too much for your needs? Because Quickbooks basically does it all. They offer bookkeeping, invoicing, bill payment, profit reports, inventory tracking, bank synchronization, tax reports and more. 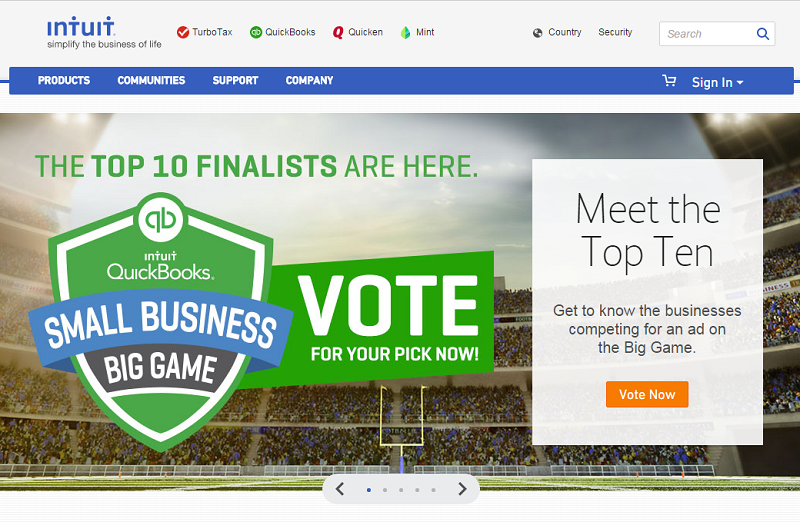 Quickbooks is great for large, complicated bookkeeping needs – but is it a good choice for small businesses and bloggers, too? 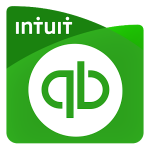 The most common complaint about Quickbooks is their many add-ons. In some cases, this means you don’t have to pay for features you’ll never use. In other cases, this means features commonly found free in other applications have an additional cost here. How much of a negative the add-ons are, really depends on your specific needs. There are four price points available. Independent Contractor – A six-month subscription is $8 a month. This plan has the basic features and is designed for the self-employed. Simple Start – At $10 a month for a six-month plan, the Simple Start allows one user to manage the books of a small business. You can sync your bank accounts to Quickbooks. Essentials – This allows for instant sales and profit reports. This plan is $18 a month for six months. Plus – This premium plan costs $24 a month for a six-month plan. This plan offers all the bells and whistles including the ability to track inventory. One of the best platforms on the market, Freshbooks is powerful enough for a professional accountant but simple enough for everyone else. 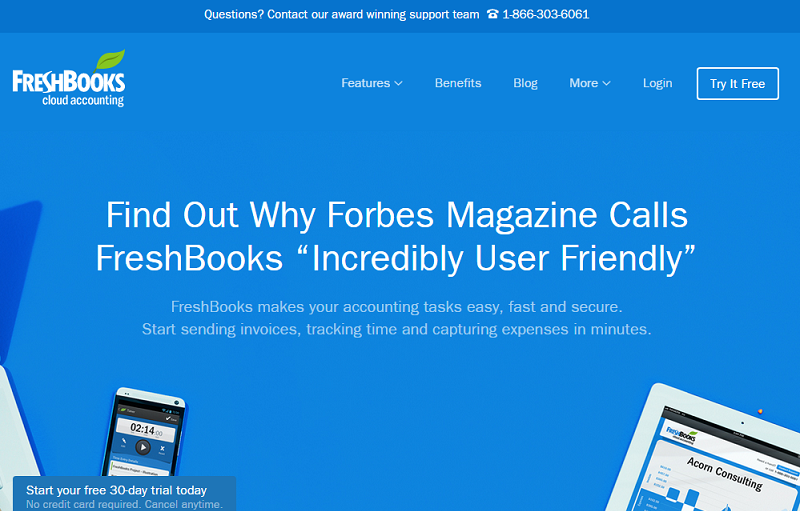 Freshbooks is a complete bookkeeping and time tracking system. Over five million business owners rely on this Canadian-based platform, and it’s easy to see why. Seedling – For $19.95 a month this plan increases the number of clients to 25. Evergreen – This plan allows unlimited clients. Also adds project managers, team timesheets, and team expense reporting. This plan is $29.95 a month. Mighty Oak – The premier subscription plan costs $39.95 a month. The Mighty Oak plan includes all the features in the Evergreen, plus access for up to five staff members. Additional staff can be added for $10 each. If you have a small business or are self-employed, you might not want an especially complicated platform at first. Harvest is a streamlined platform that allows you to easily and quickly create invoices. Invoices can be created in less than a minute. No extensive computer or bookkeeping experience required. Add-ons let you use Harvest on your iPhone or Android device. There are three price plans. Each one includes unlimited clients, projects and invoicing. The Solo plan is $12 a month and allows up to three users. The Basic plan adds timesheet approval and allows up to nine users. For unlimited users, you’ll need the Business plan. This plan costs $99 a month. This online accounting software offers a variety of bookkeeping features geared specifically towards small businesses. 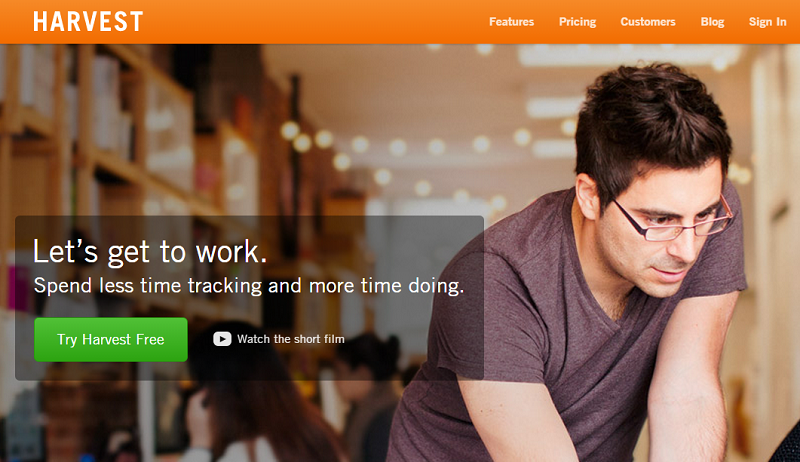 Yendo was created in 2006 after the founder couldn’t find any accounting software he liked. Today, over 30,000 small businesses use Yendo to manage their finances and customers. Yendo is headquartered in Ireland, so customer support can be a bit slow to those located in other countries and different time zones. There are five price points available. The least expensive is the Solo, which is $19 a month and allows for one user. The Premium plan is the most popular plan for small businesses. This plan allows unlimited users and emails. The Premium plan is $99 a month. All plans include a free 30-day trial. Located in India, Invoicera is a small team who has made a big impact. Over two million users around the world use Invoicera to create over 200 million invoices each year. There are four subscription plans. The Classic Plan is $19.95 a month and lets you have 100 clients. The Business Plan is their most popular. For $39.95 a month you get unlimited clients and profiles. The Infinite Plan, at $99 a month, gives you unlimited clients, profiles, auto-billing and staff access. Users of every level will be interested in the Free Plan. This gives you unlimited invoices, three clients, and one recurring profile. You can use the Free Plan for as long as you like. The ability to instantly upgrade is only a click away. Brightbook has a unique angle on the market: it’s completely free. This platform offers a variety of bookkeeping services including invoicing, multi-currency conversion and other accounting functions. So is Brightbook a fantastic, free solution? 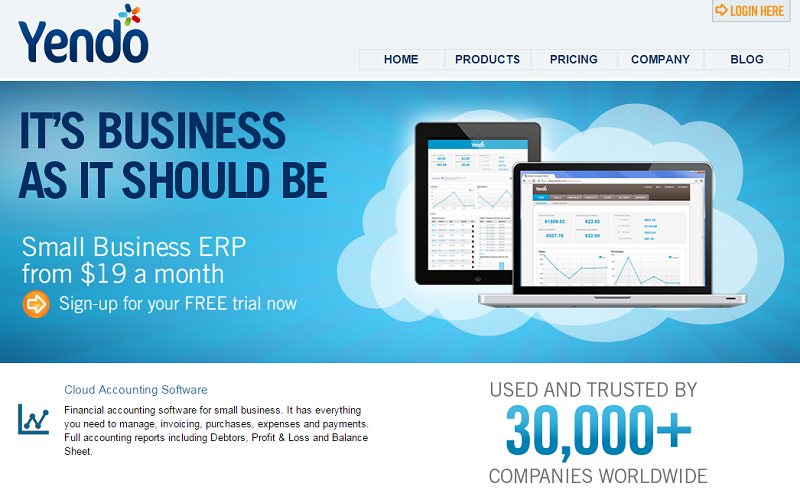 This cloud-based accounting application company has been around since 2008. Based in Canada, one of their main claims to fame is their international accessibility. Kashoo allows multi-currency invoicing. You can also view real-time exchange rates. But you don’t need to be an international operation to like what Kashoo has to offer. Easily integrated into invoicing software such as Freshbooks. Kashoo used to have several tiers of pricing. This was recently replaced with a single, simple pricing plan. Now, Kashoo is $12.95 a month with a free 14-day trial. You don’t have to commit to any contracts, and you can cancel the free trial with no risk. This cloud-based online accounting software has a wide variety of useful features. Clear site design makes navigation a breeze. 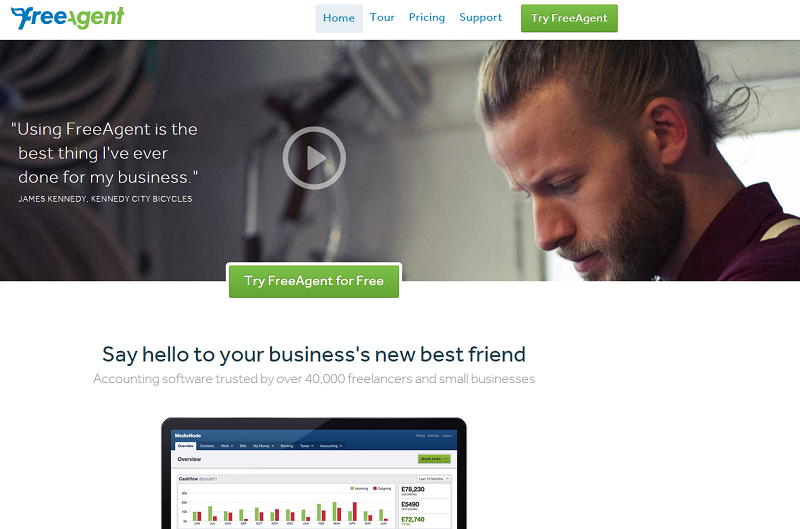 FreeAgent’s pricing is pretty simple with only one price point. All subscribers are charged $24 a month. Users can cancel at any time. All accounts start with a 30-day trial. Annuals subscribers get 12 months for the price of 10. Are you a freelancer, small business owner or real estate professional? If so, Wave Accounting is designed with you in mind. While perhaps a bit too simple for a large operation, Wave Accounting provides a variety of tools for the at-home professional. Full suite of accounting features including income statements, balance sheets, journal entries and a general ledger. Almost all of these platforms have some type of free trial. New users are strongly encouraged to take advantage of the free trial to try the software in a real world setting. You’ll be surprised at what a difference the right accounting software can make. You’ll be free to run your business while the software lets you easily create invoices and manage the books. 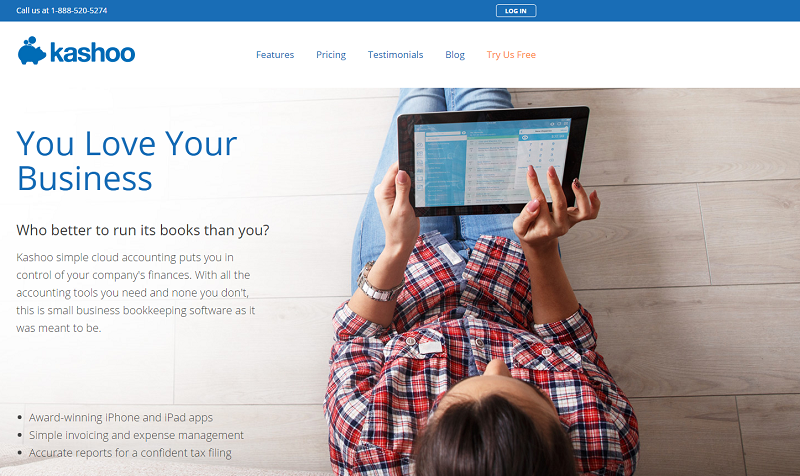 SlickPie is the easy and simple to use accounting software for a small and startup business. It’s world wide free online app. It’s all resources covers my business accounting needs Such as- Online billing and invoicing, live bank feed, bank reconciliation and auto data entry tool- MagicBot and more. I own a small Insurance company. Initially do all management process manually, then I have tried some accounting software. I am looking for ease of use and suitable to my needs, then I tried SlickPie. 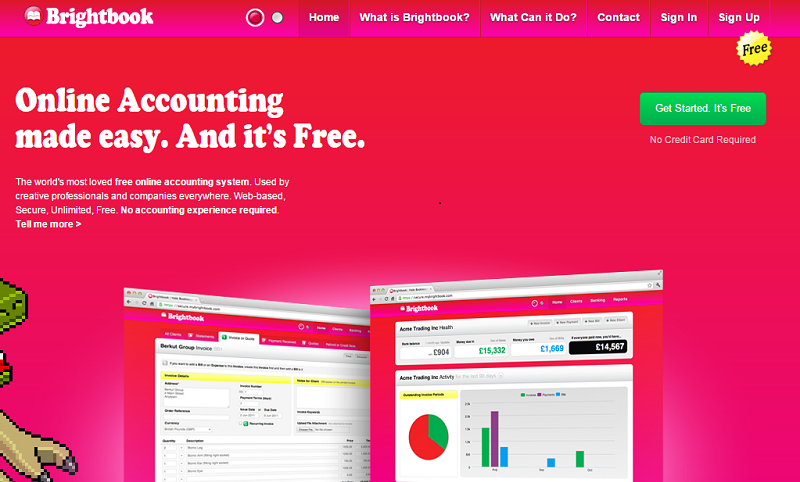 In my experience I have shared Its coolest accounting software. Based on my business to customise all fields, keep track of all process. I was a Wave user for the last six months, but recently signed up for SlickPie. I really like the user interface and I find it much easier to use. I recommend it for anyone looking for another free alternative. Nice listing. I try some of these. Thank you for your comment. We are very pleased to hear this. Thank you so much for sharing this post. it really helpful about small business software. Thank you for your recommendation, Steve. We will keep this is mind! I’ve been using Xero for almost a year and have never looked back. Kinda surprised they’re listed at #3. Figured they’d be ahead of QuickBooks for sure. This is fantastic news – thank you very much for the positive feedback! Check back and let us know how you get on. Thanks Sunny! We will be interested to hear how you get on. I’ve heard lots of good reviews about Freshbooks, so thanks for providing the free trial! I will give it a try and let you know how I get on. Thanks for the comment Chad! We put FreshBooks at the top of the list as it is consistently proving to be one of the top contenders. 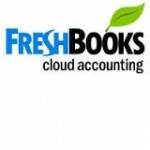 Great line up here of accounting software – We use FreshBooks for our accounting and I cannot rate it highly enough. It was interesting finding out what other software is on the market though.